Check us out! 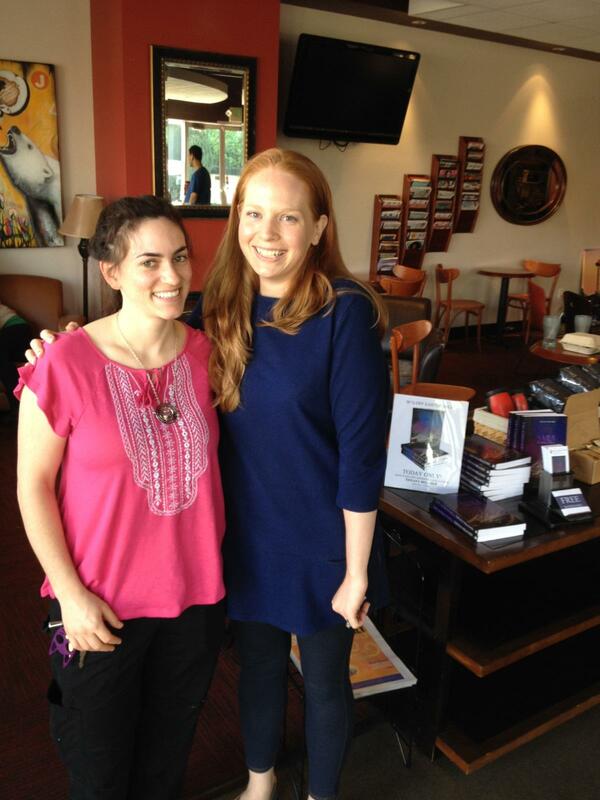 Two local authors meet at St. James Espresso in Kirkland 4/4/15. 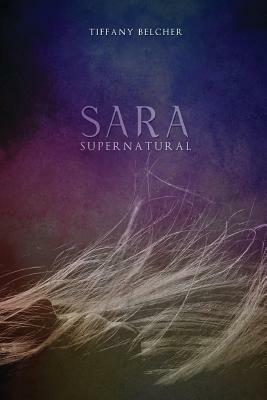 I just finished her book and will be posting a review of her debut YA novel Sara Supernatural 4/23/15 so stay tuned. What local authors have you met lately?